The Federated Niger Delta Communities of Nigeria, FNDCN, Escravos Zone, has petitioned President Muhammadu Buhari over what it described as "hijack of Escravos -Warri Pipeline Surveillance Contract", by "strange people who are PDP members living outside the zone without consideration of the ex-agitators". The petition signed by chairman and secretary of Federated Niger Delta Communities of Nigeria, Comrades Abuge Mene and Wilson Boyo respectively and made available exclusively to Fresh Angle International Sunday February 3, noted that award of the contract to "strange people" who play "negative politics" with the "management of the pipeline surveillance contract", has made them to write several letters to the management of Ocean Marine Solutions without fruitful response. 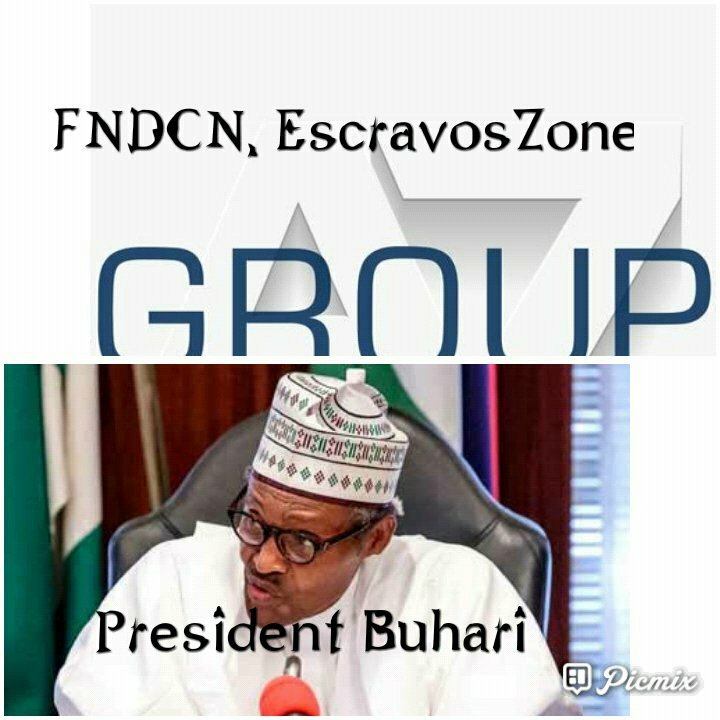 While appealing to President Buhari to urgently address the petition via review of the contract, FNDCN, Escravos Zone, commended the Buhari administration for the peace and development in the Niger Delta "through programmes such as sustenance of the Presidential Amnesty programme, the pipeline surveillance contracts to host communities and other development projects".